Save 25% on your training. 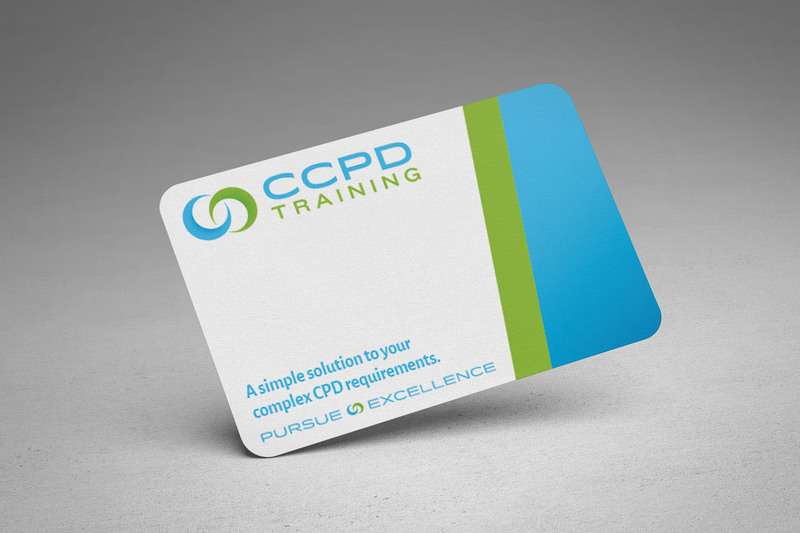 The CCPD Membership scheme offers 25% off all CCPD training offerings: seminars, webinars, and events across our Convention Series. Designed to scale seamlessly across all firm sizes, the process is the same whether you're a large firm or a sole practitioner: the firm purchases the membership, and all employees are covered for a period of 12 months. Then, when you book, simply choose the reduced membership price, and enjoy our industry-leading training offerings for a better price. Fill out the form below, or get in touch by phone on 0141 314 3682.